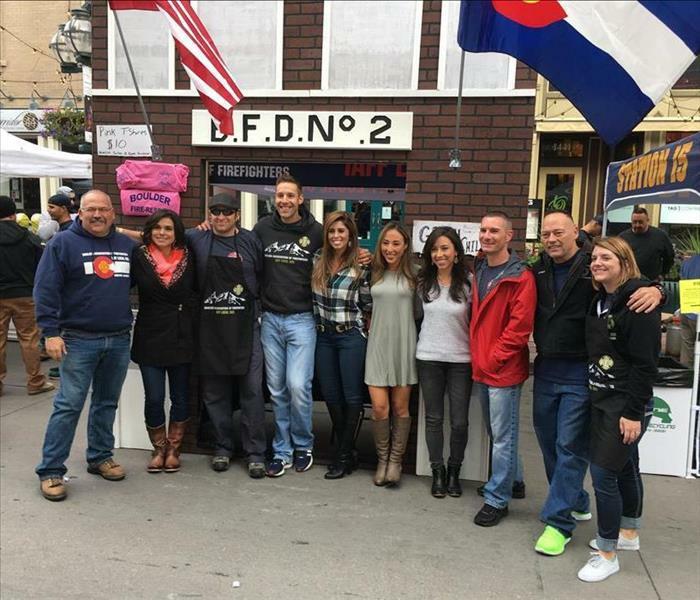 SERVPRO of Aurora attends the Annual 2017 Fire Fighter Chili Cook Off. 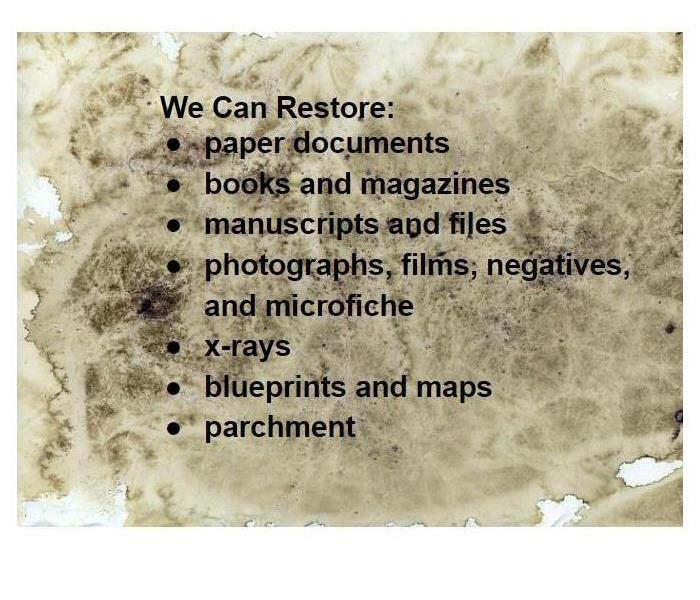 David and Danielle provide information to the community about the fire damage restoration process, and what to do in the aftermath of a fire. Please contact us at 303-576-6868 to RSVP. 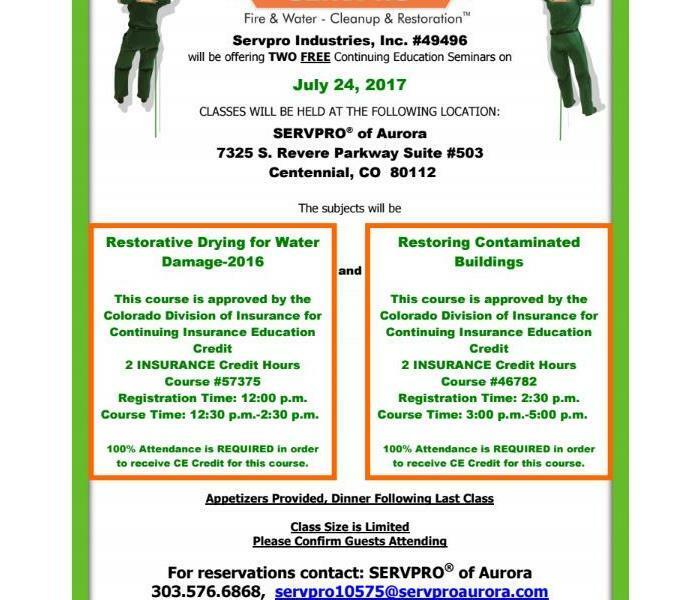 SERVPRO of Aurora is a proud sponsor of Aurora Police Associations Shop with a Cop event. 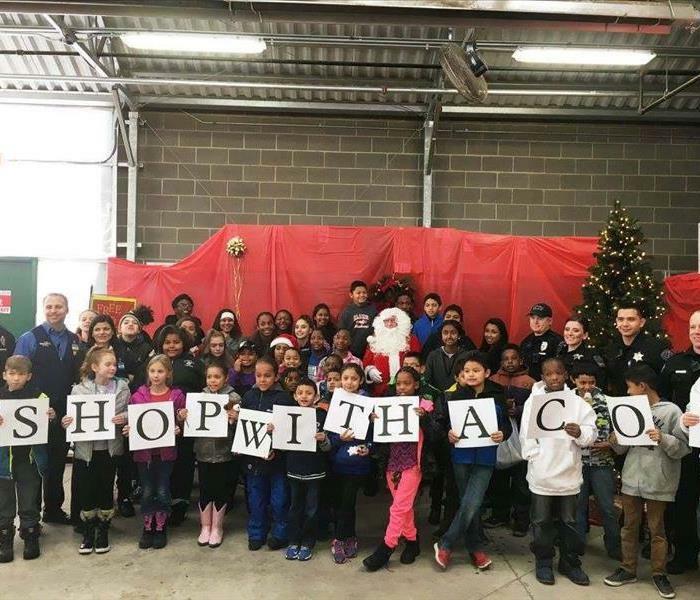 Cops are paired with a child in need for a Christmas shopping spree where they can buy things for them or their family members. 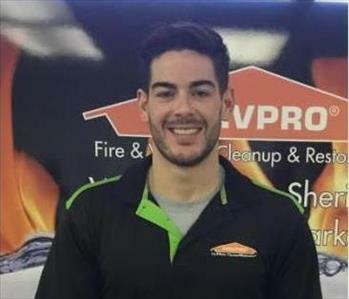 SERVPRO of Aurora likes to sponsor local community events such as Taste of Chambers. 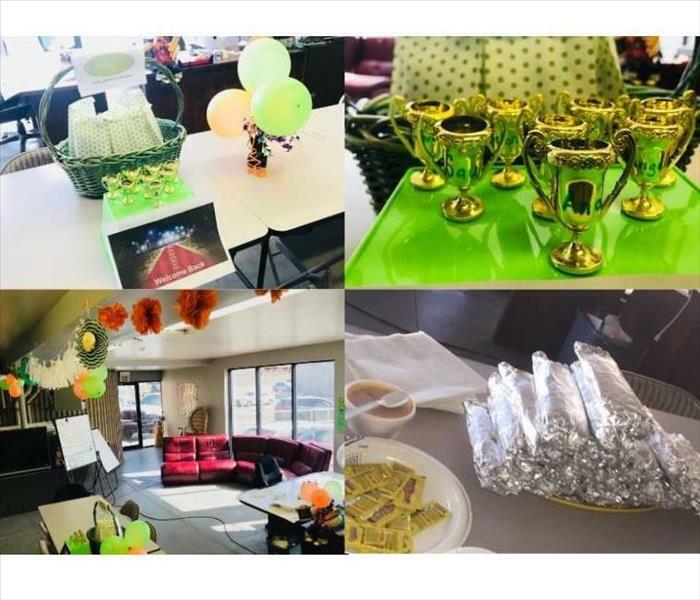 In memory of 9/11, SERVPRO of Aurora likes to provide all the local Police and Fire Stations with breakfast to let them know how much we appreciate the dangerous line of work they do, and to never forget 9/11. 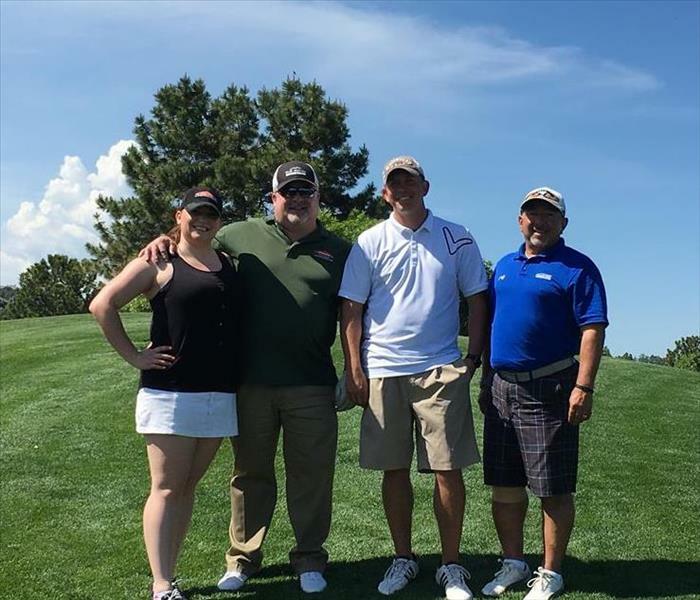 SERVPRO of Aurora not only likes to sponsor golf tournaments, but we also like to join in with other local franchises and host them ourselves. We hold these a couple of times a year for our local businesses, including Insurance Agents and Adjusters, Property Management groups, and our local Fire Fighters and Police stations.